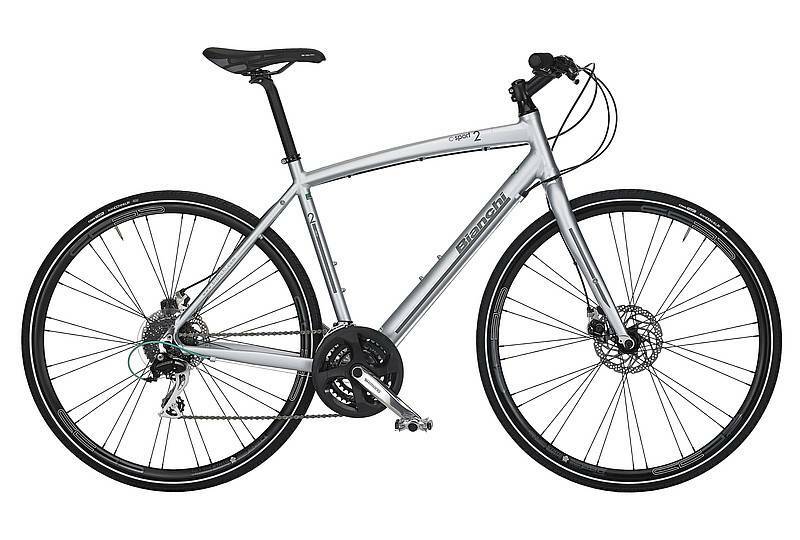 FORK C-Sport alloy, 1 1/8"
The C-Sport 2 features Shimano’s 8-speed Acera drivetrain. It includes Acera front and rear derailleurs and EZ-Fire shifters mated with a Shimano 48-38-28 crankset and 11-32 cassette for tackling both steep hills and fast straightaways. Bianchi’s lightweight aluminum handlebar, stem, and seat post matched with our own Activus sport saddle keep the cockpit comfy without adding unnecessary weight.